MARCH 2019 — SPRING is coming in! We appreciate your friendship and continued support through the years. April 2019 will be out 10th Anniversary! We absolutely cannot do this without you, our friends, customers, consignors, and every new acquaintance we welcome through our door every day. Thank you. 50% — 75% winter clearance sale continues as spring items are being added! Consignment Appointments — note: CALL FIRST. Please, no drop offs without prior approval or appointment. We are accepting SPRING & SUMMER at this time. 864-232-4022. Each season we’re thrilled to offer new boutique closeouts at a fraction of retail. 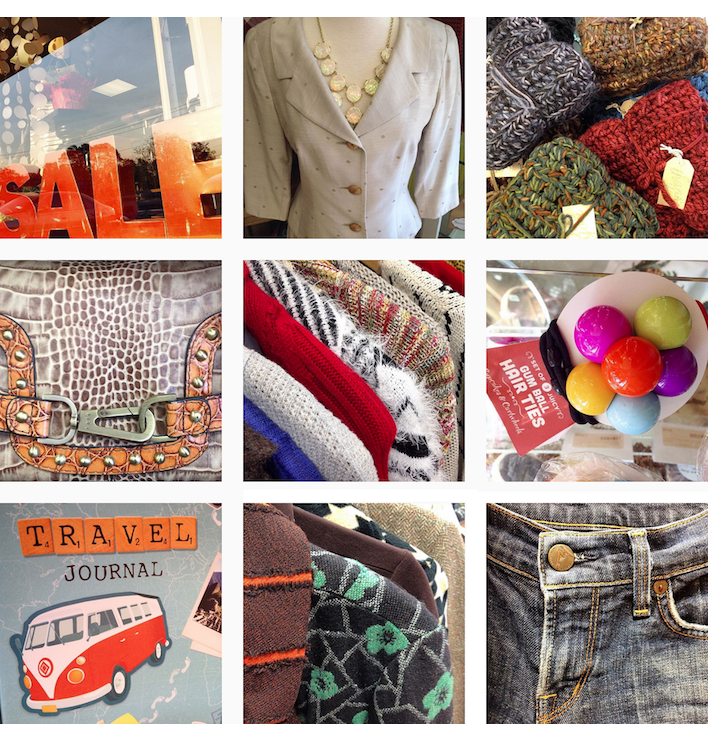 We’ve got hand picked, carefully selected brand new and gently worn clothing plus accessories you will love. 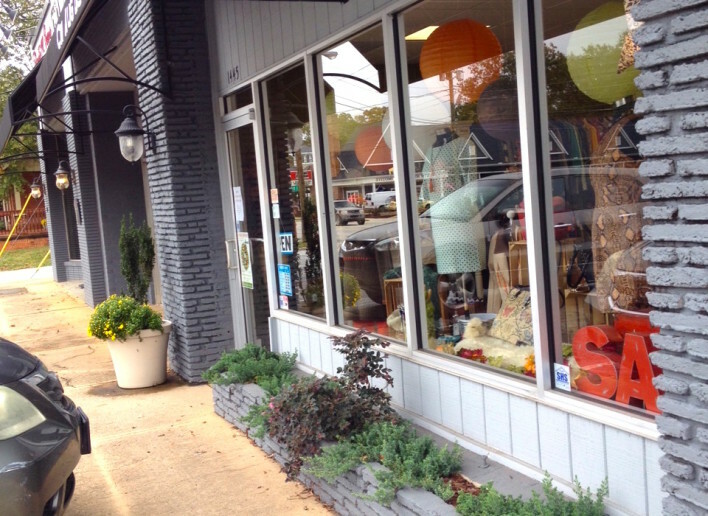 Favorite brands, designer labels, including style picks normally found in specialty stores and small boutiques, at prices you don’t want to miss, all here at our one location — we’re indie and we’re local! Find fantastic deals on clothing and accessories plus monthly markdowns to be found every day! We use MailChimp for safe, secure email and we don’t share your info. Copyright © 2019 L's On Augusta Consignment . Powered by WordPress. Theme: Accelerate by ThemeGrill.